An Orange NJ Fence Contractor is a unique fencing supplier and installer of commercial and residential fencing in the New Jersey area. The main towns that we service in New Jersey are West Orange. Angie’s List New Jersey, Caldwell, New Jersey, Roseland, New Jersey, Millburn, New Jersey and Montclair, New Jersey. All Custom Fence Designs has been working in the fencing business since 2005 and has an excellent customer service record. We install Wood, Vinyl, Aluminum, Chain Link and welded Wire fences. Our commercial fencing operation can handle large projects to residential fence installations. We are fully bonded and insured. 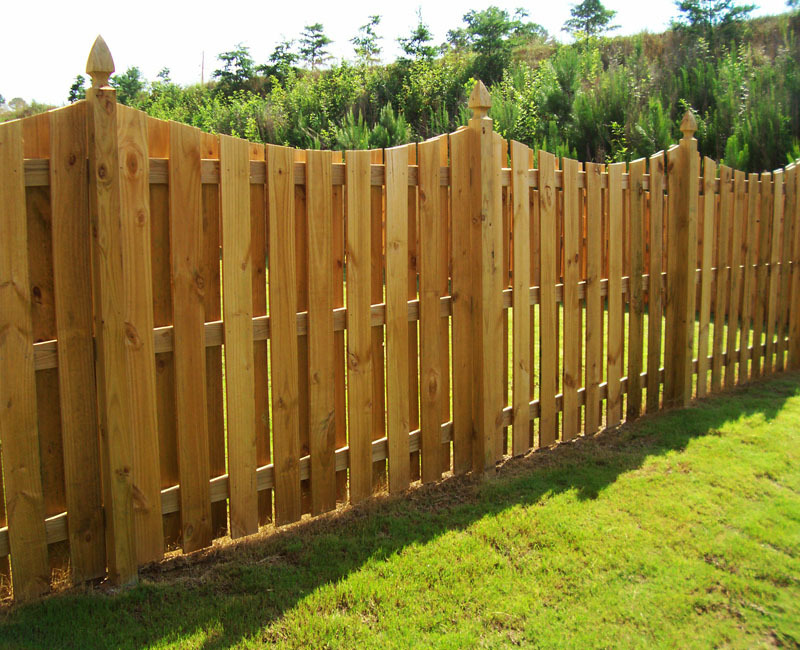 All Custom Fence Designs can provide you with your fencing needs. Upload a commercial survey for easy layout and an accurate number of feet needed to complete your fencing job. We supply and install chain link fencing, aluminum fencing, iron fencing, vinyl fencing, industrial fencing, wood fencing, and many other fence products. We now rated the number one commercial fencing Company in West Orange, NJ. The Home Depot company knows about the quality work produced by commercial Company All Custom Fencing Designs Fencing. Development companies in the West Orange, NJ area turn to All Custom Fencing Designs Fencing company to get the job done. Wood, aluminum, metal or vinyl fencing is available from All Custom Fencing Designs. I would highly recommend All Custom Fence! Everything from the estimate to the installation was top notch and very customer focused (which is lost on a lot of companies these days). I interviewed 7 different fence companies for this large investment in my home and even though All Custom wasn’t the absolute lowest in price, their warranties were unmatched. They even installed the fence two days earlier than planned! Kudos to the general sales manager Marlon for the great communication and quick responses throughout the entire process!